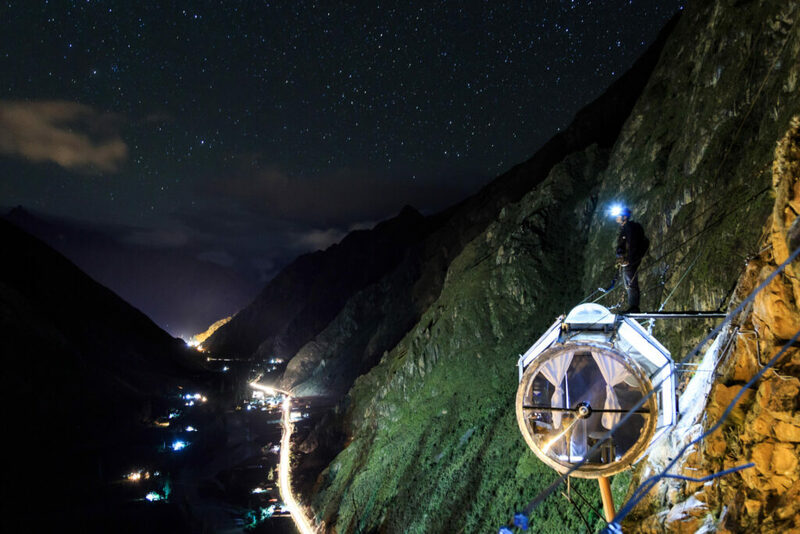 The clearing skies of May give you a chance to take part in a daring Peruvian adventure: spending the night in clear pods alongside a cliff in the Sacred Valley. Skylodge Adventure Suites can set it all up for you. (Phone: +51 084-201253).